You spend plenty of time in the airport as it is. There’s no need to fumble around to get a last minute ride. 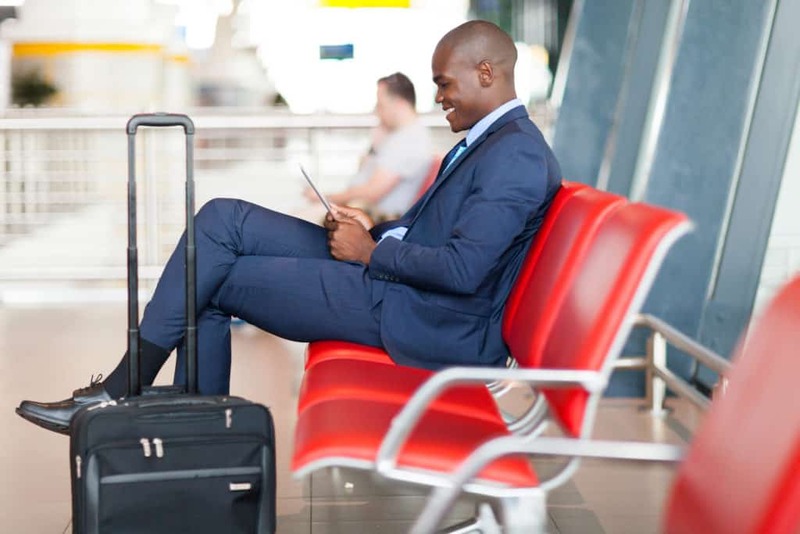 Schedule your transportation ahead of time and we’ll handle your airport transfers with ease.